This adorable bag is purrfect for running your daily errands. 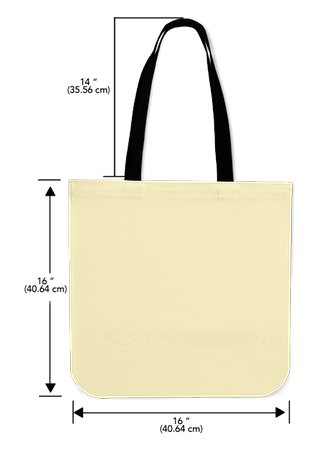 Get more than one tote bag (any on our store) and get 15% OFF using coupon TOTELYPAWSOME at the checkout! For the first time washing please rinse with water before use and select gentle machine washing mode using a mild detergent.